MIAMI — A janitor is suing Y&Y Properties Inc., F.R. Aleman & Associates Inc. and Ivette Aleman for allegedly failing to pay overtime wages and violating workers compensation rules. Bartolome Herrera filed a lawsuit on Mar. 4 in the U.S. District Court for the Southern District of Florida alleging that the defendants violated the Fair Labor Standards Act by misclassifying him as an independent contractor. According to the complaint, the plaintiff alleges that he was not paid for all hours that he worked in excess of the 40-hour workweek between April 7, 2014 and Nov. 23, 2015. The plaintiff holds the defendants responsible for allegedly failing to pay his overtime wages and failing to maintain any reliable time-keeping method as required by law. 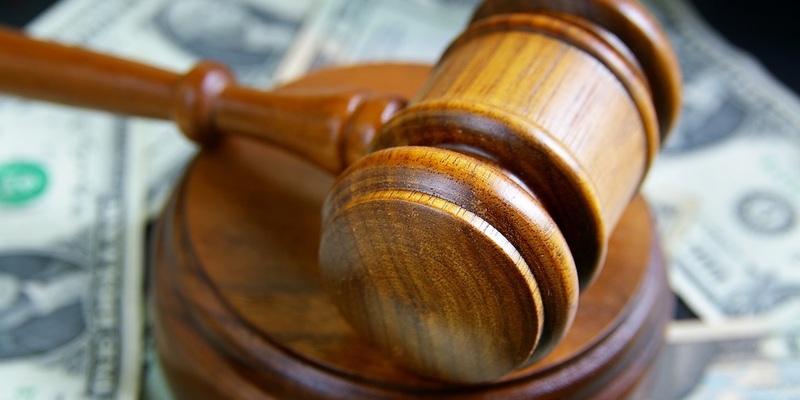 The plaintiff seeks compensation for liquidated damages, reasonable attorney’s fees and costs and any further relief that the court may deem equitable and just. He is represented by Zandro E. Palma of Zandro E. Palma P.A. in Miami in Florida. F.R. Aleman & Associates Inc.